The Nebraska Lectures will expand to a year-long series in celebration of the university's 150th anniversary in 2019. The first lecture, on Jan. 23, will examine the history of the Nebraska Unicameral. Pictured is the charter that officially created the university on Feb. 15, 1869. 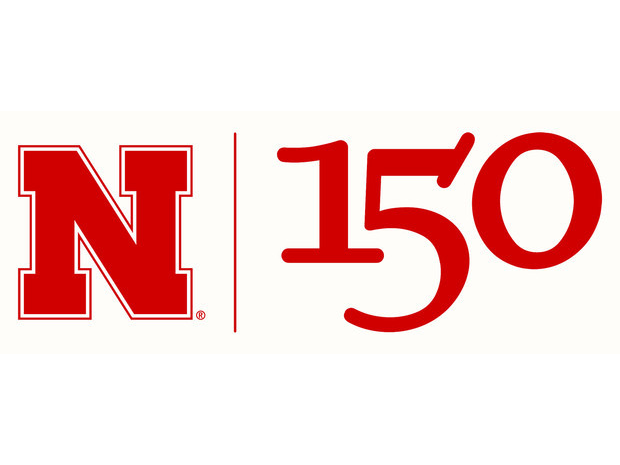 The University of Nebraska–Lincoln’s 150th anniversary celebration includes an expanded schedule for the annual Nebraska Lectures series. Regularly offered twice a year and featuring faculty discussing research and creative activity, the Nebraska Lectures: Chancellor’s Distinguished Speaker Series is expanding in 2019 to a year-long, 12-talk format exploring the university’s history. The expanded series is supported through a $15,000 grant awarded by the National Endowment for the Humanities through Humanities Nebraska. The series opens with an exploration of the Nebraska Unicameral in a 3:30 p.m. Jan. 23 presentation in the Wick Alumni Center. 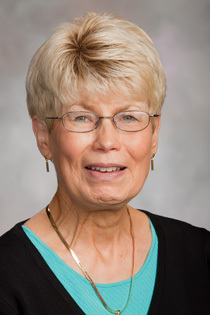 The talk, “Nebraska’s Unicameral: Still Progressive After All These Years?” will be led by Charlyne Berens, professor emeritus and former associate dean of the College of Journalism and Mass Communications. Approved by a statewide vote in 1934, the Nebraska Unicameral is the only one-house, nonpartisan state legislature in the United States. It met for the first time in 1937, replacing a traditional partisan, bicameral system formed when statehood was granted in 1867. George W. Norris, then a U.S. Senator for Nebraska, led the campaign for the legislative shift, arguing that a dual-body system doing the same thing was pointless and a waste of tax dollars. Norris also insisted that the business of the state was simply not partisan and legislators should not be elected according to party label. In her talk, Berens will examine how the single-house system has allowed Nebraska to historically avoid partisan gridlock that exists in other legislative bodies. She will also delve deeper into the history behind its formation and examine whether the system continues to meet the goals of its founders. Berens is author of “One House: The Unicameral’s Progressive Vision for Nebraska.” Like her Jan. 23 talk, the book examines the creation of the unicameral and chronicles lawmaker struggles to remain true to the legislative body’s non-partisan foundation. She also briefs Nebraska’s newly-elected senators every two years, outlining the history and philosophy behind the unicameral legislature. Kay Logan-Peters will deliver the second N150 Nebraska Lecture, examining the university's history in architecture, on Feb. 12 at the Nebraska Champions Club. The second talk in the series will examine the architectural history of the university and include an NET-produced virtual reality tour of University Hall — the first building on campus. 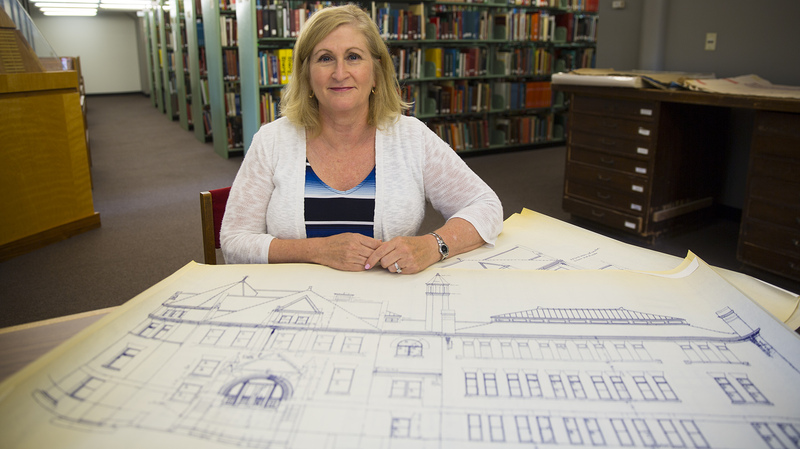 The talk, “Building Nebraska U: The Saga of University Hall and the Origins of the Modern University,” is at 4:30 p.m. Feb. 12 at the Nebraska Champions Club. It will be led by Kay Logan-Peters, professor of libraries and creator of an online tour of the university’s architectural history. Logan-Peters is also author of “University of Nebraska–Lincoln,” a book that features more than 180 historic images of the university. All talks in the N150-inspired Chancellor’s Lecture series are free and open to the public. The talks will be streamed online and made available via podcast. Additional lecture topics and dates will be announced. Regular updates will be provided through the Nebraska Lectures website. The Nebraska Lecture is sponsored by the Research Council, Office of the Chancellor, Office of Research and Economic Development, Osher Lifelong Learning Institute and Humanities Nebraska. 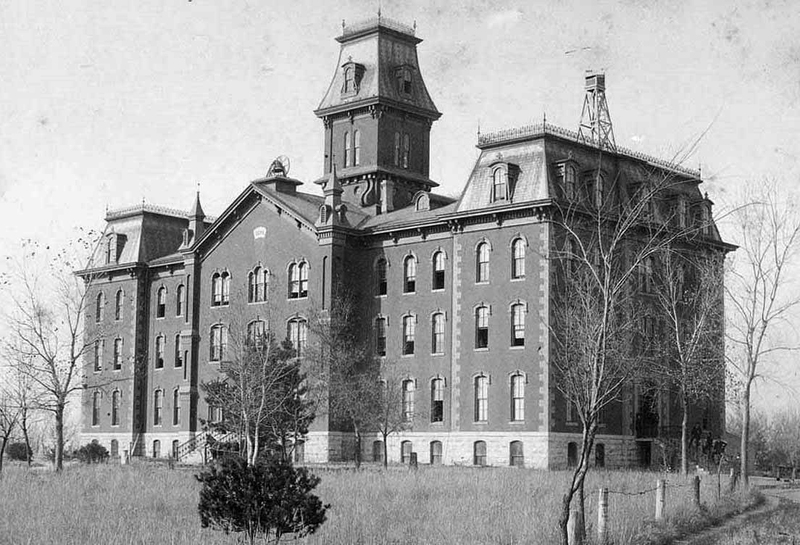 University Hall, the first building on campus, will be featured in the Feb. 12 Nebraska Lecture.